Monique Graves, the founder and CEO of Lauren’s House, is a teacher and a student of early childhood education who was born and raised in the loving, tight-knit community of East Palo Alto. Growing up, she was unaware of the negative publicity that often surrounded her home town, and she never felt limited by her upbringing or the stigma that some people attach to East Palo Alto. 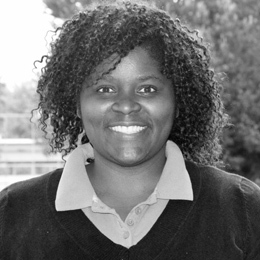 Monique has long been a volunteer in her community, with a particular focus on service to children, youth and families.